Another YouTube Video About “Klittra” — The New Word For Female (Solo) Masturbation. Original June 18, 2015 “Klittra” post. Click to access new Klittra YouTube video. 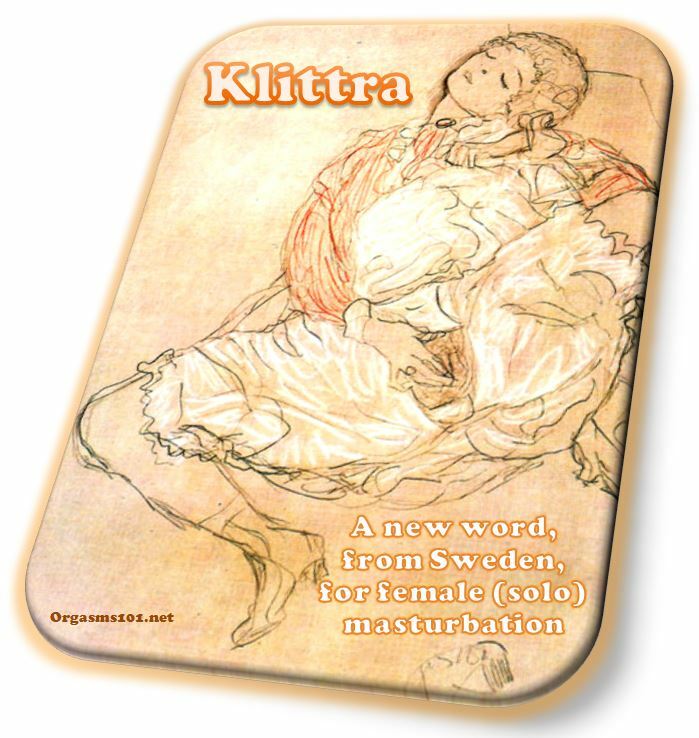 ‘Klittra’ — New Word From Sweden For Female (Solo) Masturbation. This is great. I am so HAPPY. Thank YOU — Swedish Association for Sexuality Education. They must do a GREAT job. I have been to Sweden many times. Swedish company Erickson was one of my customers. There is an official ‘Klittra’ Website. Click to access coverage in a Swedish newspaper (translated here via Google). There is even a YouTube video. Check out 2nd YouTube video about ‘Klittra’.